The Vortex Pok3r is the perfect solution for limited space, as it has a 60% layout which offers a small footprint with all the functionality of a full size keyboard. 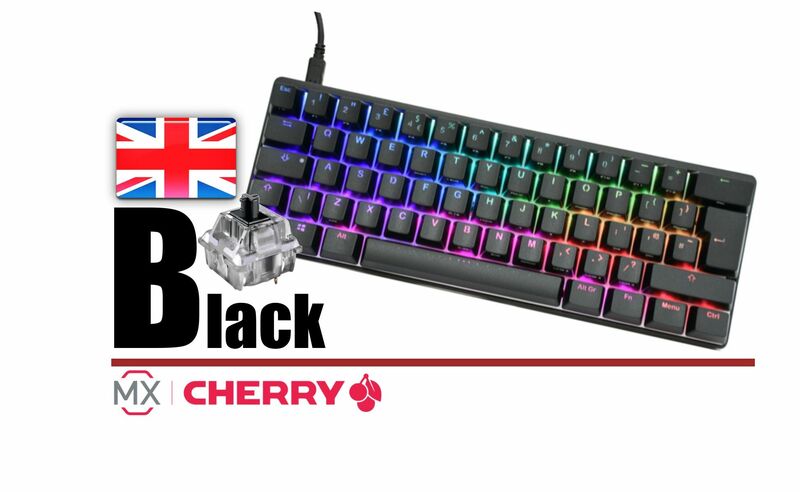 By using only the genuine Cherry MX RGB switches. It also supports a FN layer and has three fully PN programmable layers to suit all your customisation requirements. You can switch to different layouts, such as Qwerty; Dvorak; Colemak via the dip switches on the this Vortex Pok3r. 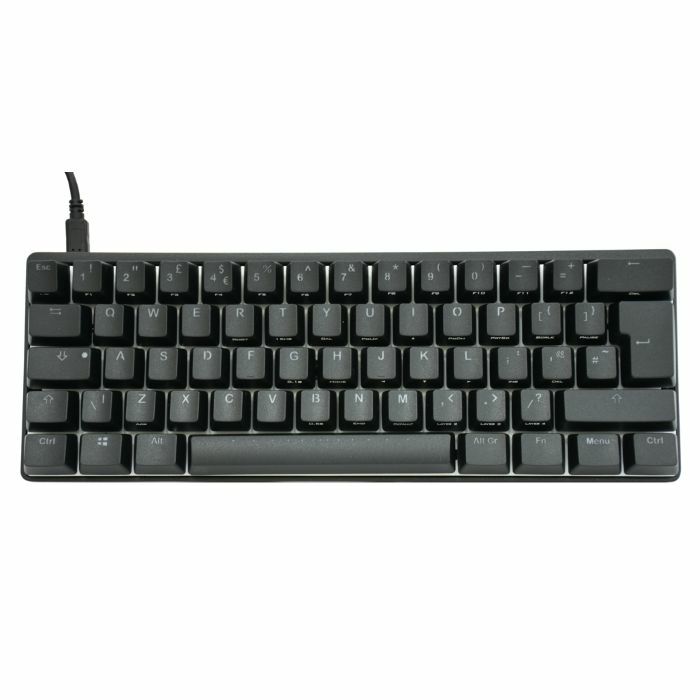 Excellent for gaming and typing, this Vortex Pok3r mechanical keyboard features tactile, clicky switches for tactile and audible feedback to improve typing speed and accuracy. These are considered one of the best switch types for gaming, when gaming, having a tactile bump does absolutely nothing because you're going to be bottoming out anyway, so these give you a very smooth feel. The Vortex Pok3r has a massive 50 million lifecycle, so you can rely on the very best!